A colleague wanted a script that could make a Host-VM affinity rule so that certain VM´s that resided on one storage at one site would run on the hosts on that site, the cluster spanns over two sites so the VM´s can run at both sites but one datastore is primary at the first site and the other at the second site. So He wanted to get the VM´s that have their storage on datastoreLocation1 to be in an host-vm affinity rule “Should Run” on the hosts that is in that site. In this community post I found most of the code, I made som adjustments but mostly the cred goes to @lucd22 and GotMoo. Here are the PowerCLI functions for doing this. As you can see I have an switch parameter for -MustRun, that will create the rule as a Must Run on these hosts. A switch that will create the rule with Must Run on these host, if not set it will create the rule with should run. #Operation edit will replace the contents of the GroupVMName with the new contents seleced below. When I get the time I might add some more functionality to also remove rules and groups. I wanted to create a function that could help an IT Pro Admin with the task to create a clone of a running VM, Yes you can use the Export-VM cmdlet but then your VM must be turned off and in some cases, for example when you want to test a new release or patch on a production system but first test it in a safe environment and you are not allowed to stop the original VM. So how do I do? 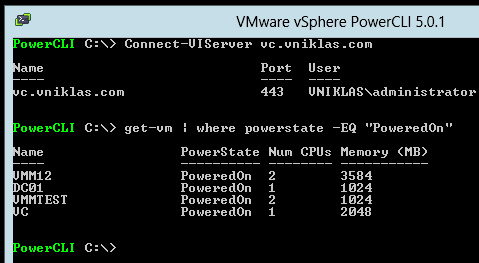 I have made a PowerShell function that take a snapshot, copies the vhd files and creates a new VM, connect the vhd´s and network cards, configures the VM with number of processors, dynamic memory etc. As the Snapshot merges the vhdx files when the VM is running in this new Hyper-V version I thought it was an sufficient way to solve that the VM actually was not writing to the .vhdx files when I copy them but into the .avhdx diff file. [string] $Switch = " "
$VHDClonePath = "$Path\$VMCloneName\Virtual Hard Disks\"
A colleague wanted a script for a reconfiguration of a VM´s settings. 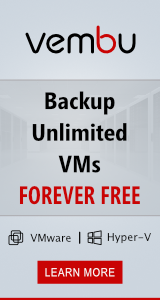 Once the VM is powered off that is not a big issue. The smart thing is when using Powershell version 3 I can configure a scheduled job that I want to execute off hours. Imagine that you have the task to add a vCPU to a VM but you can only do it during the service window that happens to be around midnight, I don´t know about you but I rather sleep then if I can automate it. 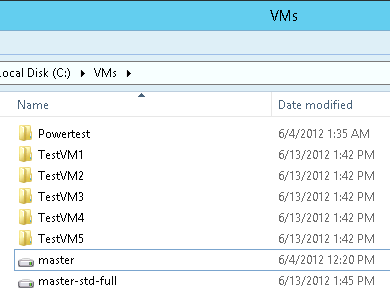 Yes I could in earlier versions use scheduled task but now I am using Win 2012 and Hyper-V 3 and the latest powershell. So what do I need to do then, Jan Egil Ring has made a blog post about scheduled jobs and I want to show an example regarding Virtual Machine management.. 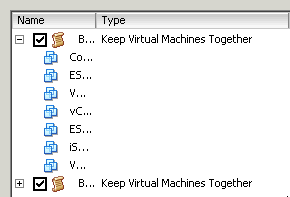 So if I remove one VM now with the Remove-VM TestVM1, this also requires that the VM is off. 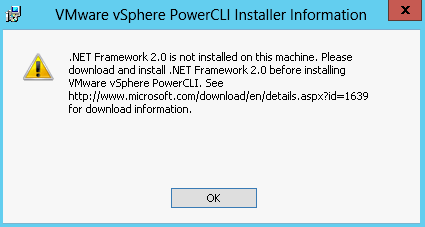 Today my adventures continues, I had to test and install the PowerCLI on a Windows 2012 RC to see if it works and also if it could be used in the new Windows 2012 feature PowerShell Webaccess. In an earlier post I showed how to configure the PowerShell Webaccess, then I was not successful to run the PowerCLI, the difference here is that I now installed the PowerCLI on the Win 2012 server. 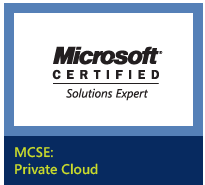 Ok, and that should be done with PowerShell or? My server did not have an active Internet connection so I got a failure when trying to enable the .Net Framework, I had to use the Dism tool with the install media to get the .Net installed as it otherwise downloads the files necessary from MS.
Now to the Webaccess, I connect to the site https://pstest.vniklas.com/pswa and log on with an authorized account. After that I run Add-PSSnapin VMware.VimAutomation.Core to enable the PowerCLI functionality . Then i need to get the credential before connecting to the vCenter because the pswa could not show the promt for credential. 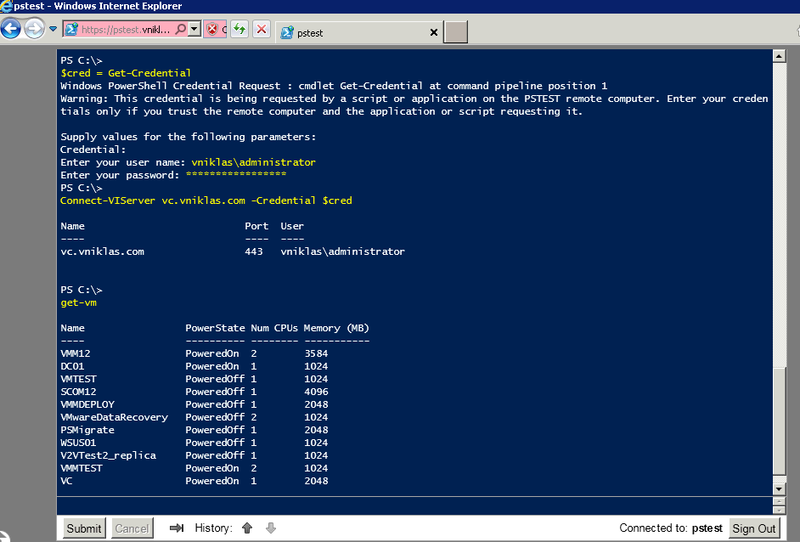 But that is easily fixed by using $cred = Get-Credential and then Connect-VIServer vc.vniklas.com -Credential $cred 🙂 and as you can see I can now connect and use the PowerCLI in a web browser. May the PowerCLI be with you! Now that the Windows 2012 RC has arrived with the Powershell v3 I wanted to explore the functionality a bit more, I have seen some posts about how to use the Workflows but none when deploying VM´s in Hyper-V. I have loaned some code from Mikael Nyström (Deployment Bunny) but had to rewrite a little to make it work with the workflow -parallel. Also when I downloaded Mikael´s scripts they where automatically blocked ( I had set my demo system to -Unrestricted) but as you see in the screenshot they are still blocked. 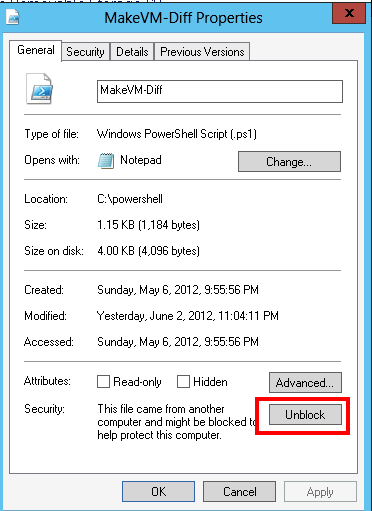 but luckily I can use the Unblock-File cmdlet in the Powershell v3, when using the v2 there was a utility tool streams.exe from SysInternals that could help. Now to my workflow, I am testing to create 5 VM´s at the same time with differential disks connected to the master. the workflows also set all VM´s to dynamic memory and starts them. as yesterday the RC of the Windows 2012 came I thought i would give it a try. 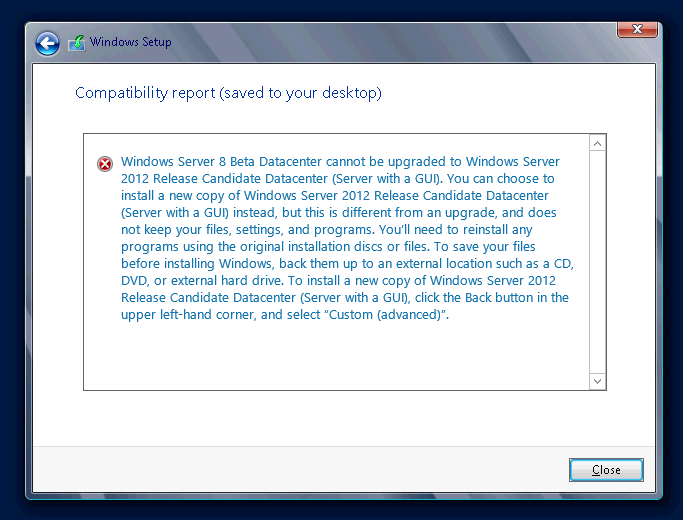 First of all, i wanted to test if I could upgrade my win8 beta server to the Windows 2012 RC but as you can see on the picture from the installation this is not possible. 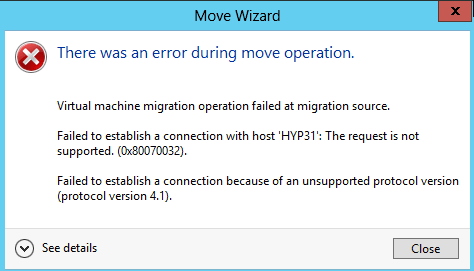 So what to do, as I had two nodes i live migrated my VM´s to the other win8 beta and did a fresh install. 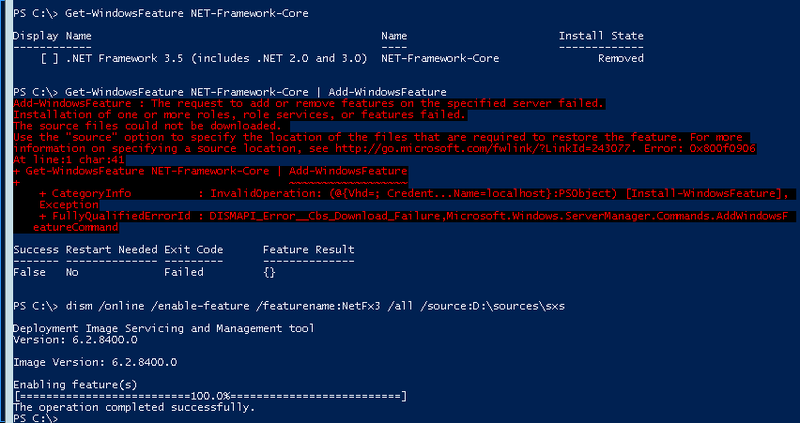 When it was finished I wanted to add the server to the domain and of course this should be done with powershell. When installing you all know that the OS get a not so friendly name so with the parameter -NewName I rename it at the same time as I add it to the domain.